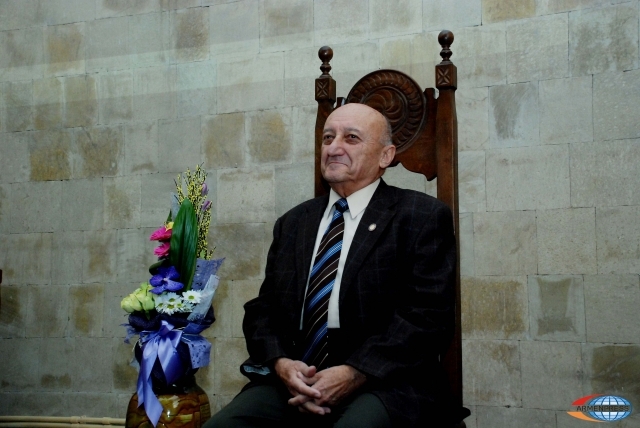 YEREVAN, DECEMBER 4, ARMENPRESS. 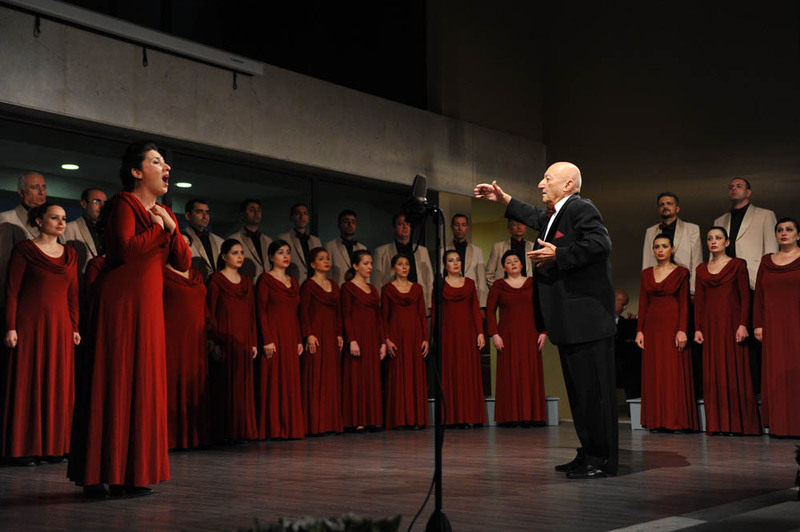 The State National Academic Choir of Armenia is celebrating its 80th anniversary. 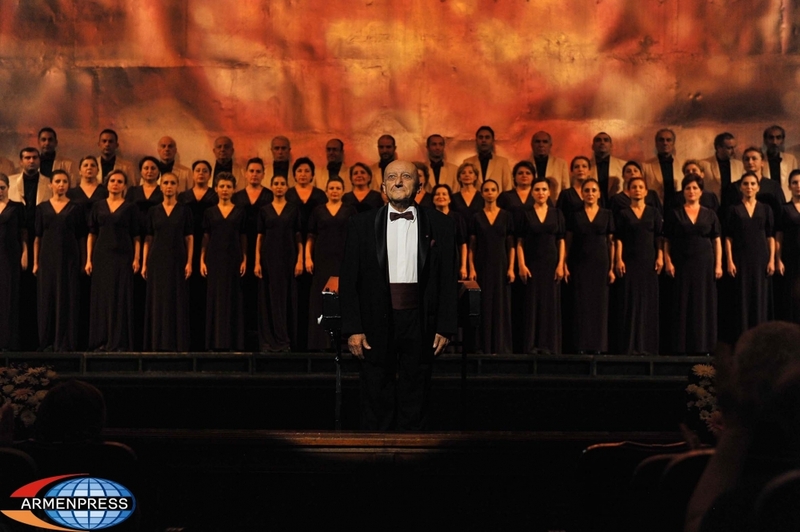 The choir is preparing for an anniversary concert on this occasion on December 5. 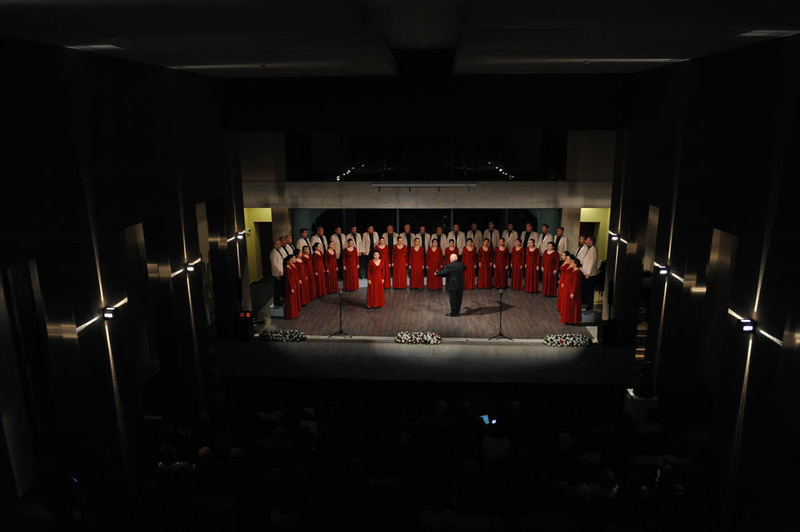 The State National Academic Choir of Armenia was founded in 1937. 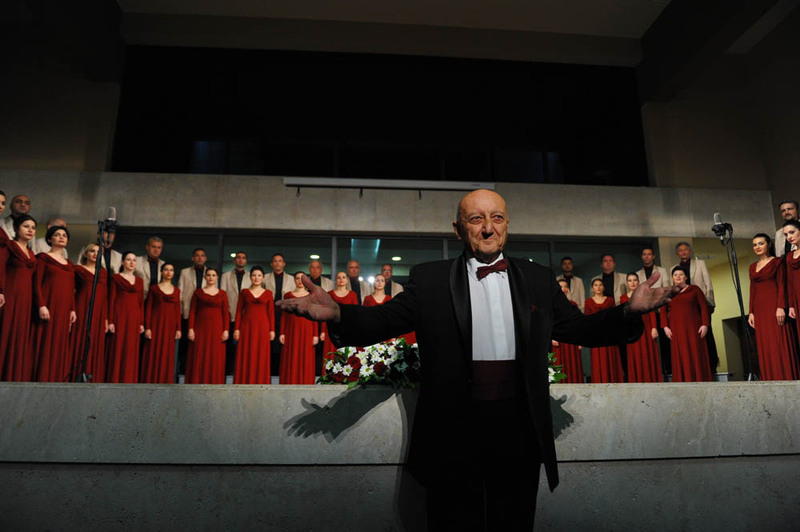 Maestro Hovhannes Chekijyan is leading the choir as its artistic director and conductor since 1961. 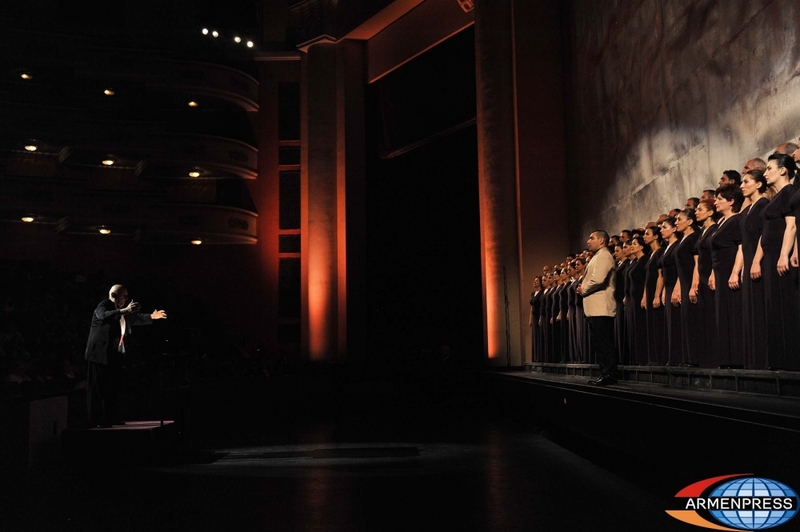 In addition to nationwide performances, the choir had concerts in 180 cities abroad, with a total of 820 performances. 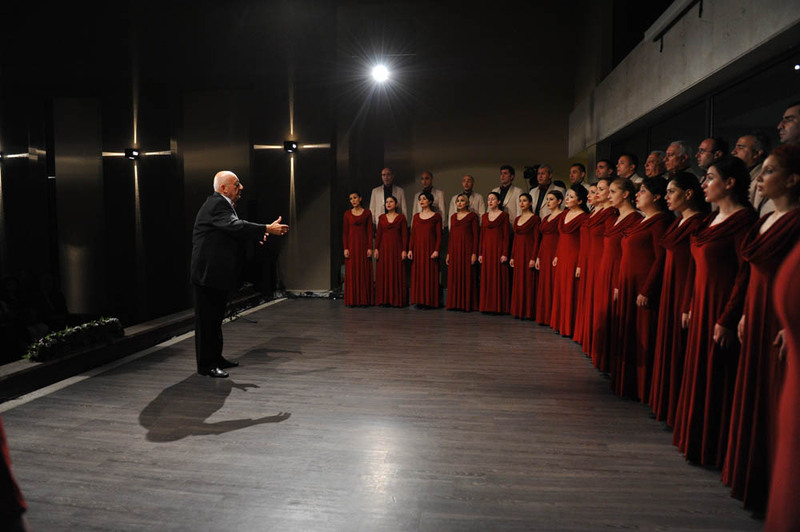 The choir has performed both Armenian and foreign classic compositions in 27 various languages in cities such as New York, Prague, Paris, Beirut and others. 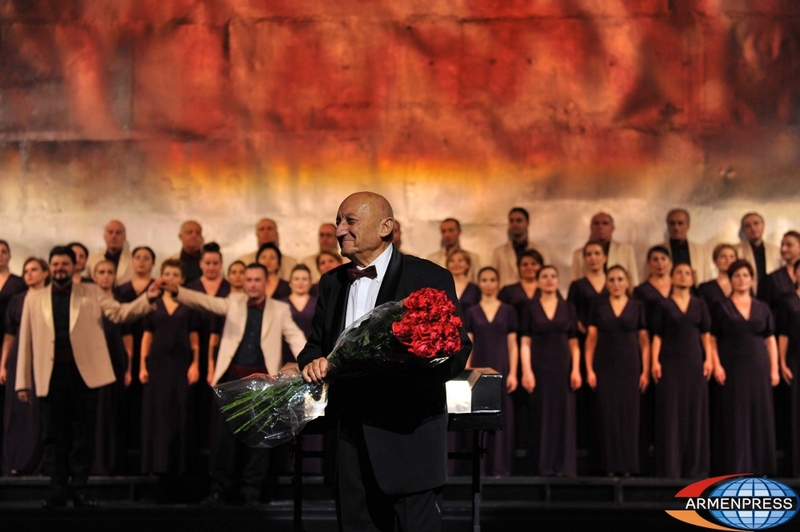 A joint production of the State National Academic Choir of Armenia and Russia’s symphonic orchestra won the Grand Prix in Paris, with numerous other awards and titles being bestowed.